Why Has Obama Issued So Few Pardons? Are Millennials Stifling Free Speech? Catherine Rampell in The Washington Post comments on the rise in “trigger warnings” as a way of stifling free speech and points to the results of a new survey released by the National Coalition Against Censorship. 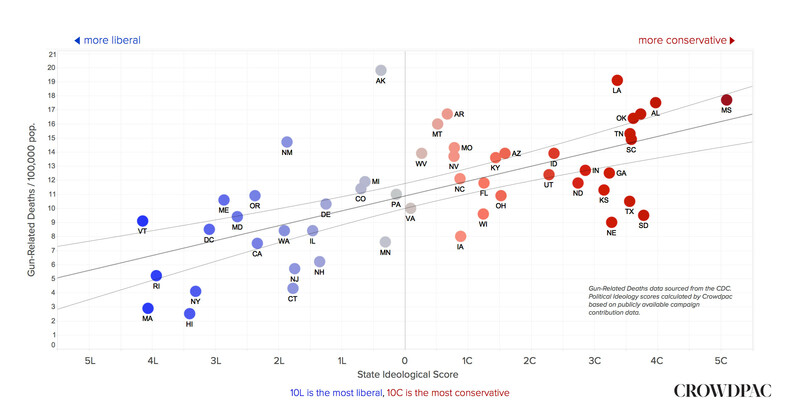 How Much Weight Does Roe v. Wade Carry When States Restrict Access to Abortion Clinics?